A month has passed since the Adreno BIG 5 competition ended. The fantastic prizes have been handed out, we have some great photos of fish, and we are now a bit sad that it all ended so quick! But we would like to take a quick moment to thank the sponsors of the competition – it is always great to see organisations willing to donate their resources to Australian spearos who are getting out there and giving it a go. The two sponsors of the BIG 5 competition were none other than Rob Allen and Riffe. Rob Allen donated a 1.4m Rob Allen Sparid Railgun which went to Bryson Sheehy who came first in the competition. 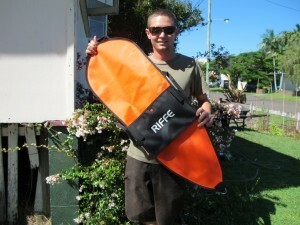 And Riffe Australia contributed a Riffe Torpedo float which was awarded to Brendan Chan who was in close second place. 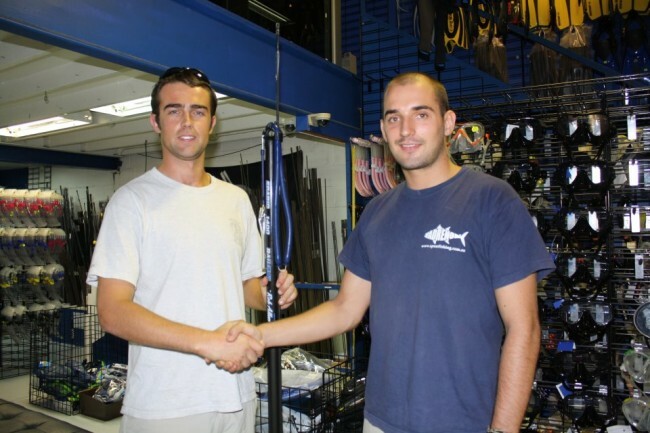 Between these prizes and the Adreno sponsored wetsuit, and over $300 in vouchers, we had a great prize pool for the first ever online spearfishing competition! Keep an eye out this year for an even BIGGER and better competition. Thanks again Riffe and Rob Allen! !